Hey Boston, there’s no need to be jealous of Seattle, Nashville, and Denver. The A.V. Club is coming to visit, and we’re once again bringing Basil Hayden’s Bourbon with us. On September 17, we’ll be at Bee’s Knees Supply Company, where we’ll host an evening of mingling, cocktails, and food. Luminaries from the East Coast food scene, including Tina Hartell from Bobo’s Mountain Sugar and Milisa from Salt Cellar Shop, will be hanging out, as will The A.V. Club’s own Sean O’Neal. We’ll be serving three courses inspired by the Boston area, and featuring a Boston-inspired Basil Hayden’s Bourbon cocktail to go with each course. It’s all part of The A.V. Club’s and Basil Hayden’s This Is My… event series celebrating the best of local craftmakers and their art. 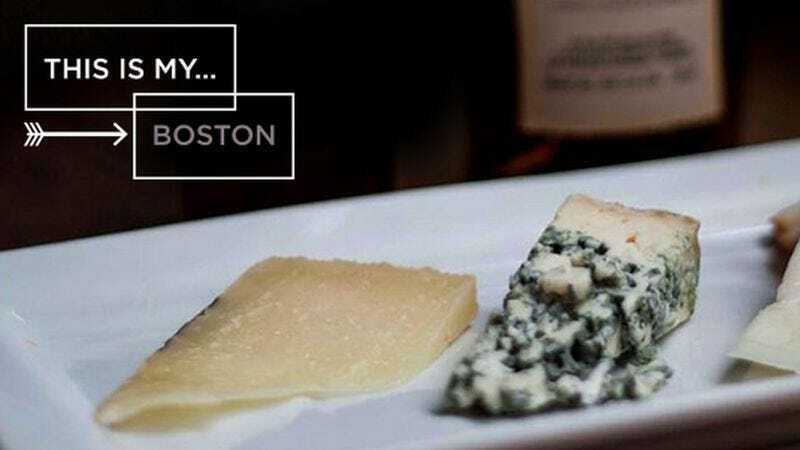 Learn more about and RSVP for our upcoming Boston event and view the video from our previous events—right here.